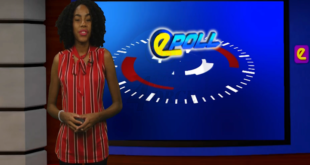 Home / Epoll / HTS Epoll – Are you excited about the 2017 Saint Lucia Independence activities? 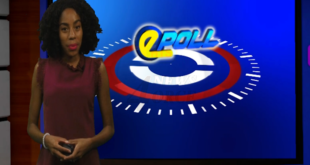 HTS Epoll – Are you excited about the 2017 Saint Lucia Independence activities? 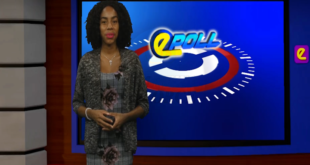 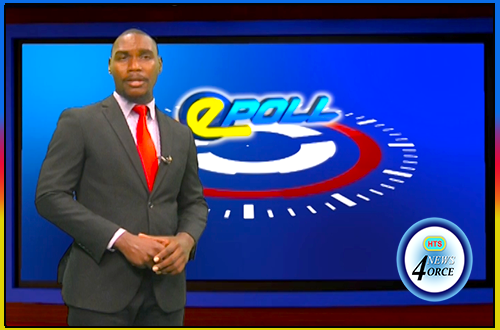 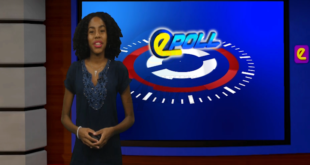 Previous HTS Epoll – Is the Soleil Saint Lucia Summer Festival a good idea?